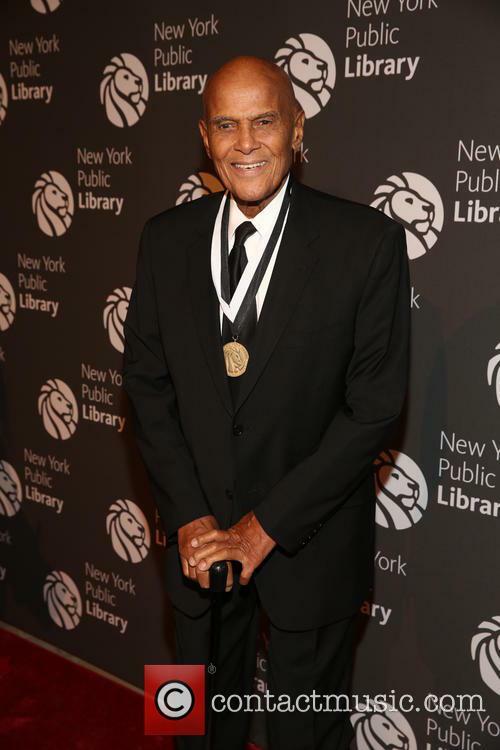 Harry Belafonte will mark his milestone 90th birthday by revisiting his hit song Island in the Sun. The activist and actor, who turns 90 on 1 March (17), plans to release an album that reflects his lifelong commitment to fostering racial harmony. 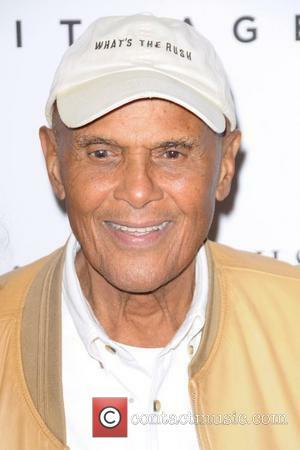 According to Billboard, Belafonte has assembled a children's choir to perform a new version of his 1957 hit Island in the Sun for the album titled, When Colors Come Together: The Legacy of Harry Belafonte. The singer, real name Harold George Bellanfanti, Jr., co-wrote the song for the film Island in the Sun, which caused controversy in the '50s because of its exploration of race and its depiction of an interracial romance. 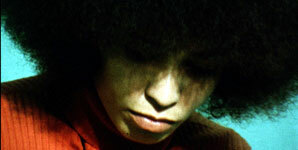 "Most of the things that fuel prejudice, that fuels hate ... are contrived," Belafonte said in a release discussing the upcoming project. "The differences that exist between us should be things that attract us to one another, not alienate us from one another." 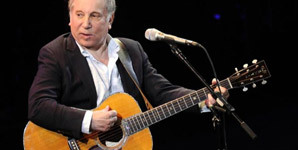 Despite his advancing years, the Grammy Award-winner remains active politically, and has been a vocal critic of incoming U.S. President Donald Trump, calling on Americans to resist his agenda. "No time has been more conflicting for me than this moment," he said in a keynote speech at Purdue University's Loeb Playhouse on Tuesday (17Jan17). "The ending of civilisation is what's at stake." Harry Belafonte Tries To Sell Martin Luther King's Speeches. Chaos Ensues.